This his how your background will look. 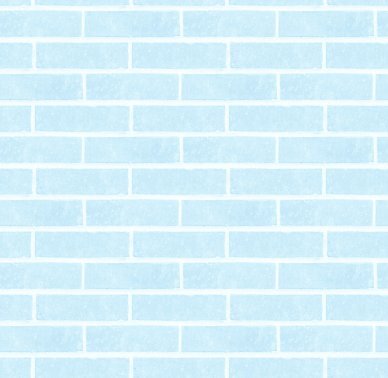 The body of this webpage is set to display the image: Baby Blue Bricks Wall Seamless Background Texture using the codes provided in the HTML link. For use in web pages, blogs or phone apps, we recommend downloading the image and serving it from your own server or blog rather than linking to it, this will make the background image load faster.